Hailing from Brazil, Josilene brings with her the passion and warmth of the south to America! ​She started taking piano lessons at the young age of six and quickly progressed. By age fifteen not only was she performing publicly, she began teaching the piano and developing as a music educator. She received a Bachelors degree in music from the Universidade Federal de Goiás (Brazil), where she had the distinction of being the second best ranked student in the entire school of music. She advanced her education by receiving a post-graduate certification in educational planning. In addition to being an accomplished pianist, Josilene has a solid foundation in vocal music as a performer and teacher. She served as the music director for the renowned Grupo Agape in her native Brazil. While under her direction, Grupo Agape released two well-received recordings. Since moving to America over thirteen years ago, Josilene has privately taught the piano to people of varied age groups. In addition to teaching, she founded and has served as director of the Dallas Brazilian Ensemble – an ensemble of young musicians who volunteer their time to play together in a Christian ministry. She writes original orchestral arrangements, and adaptations as well, to accommodate the different levels of proficiency of the instrumentalists in the ensemble. They have extensively traveled and performed throughout the United States. 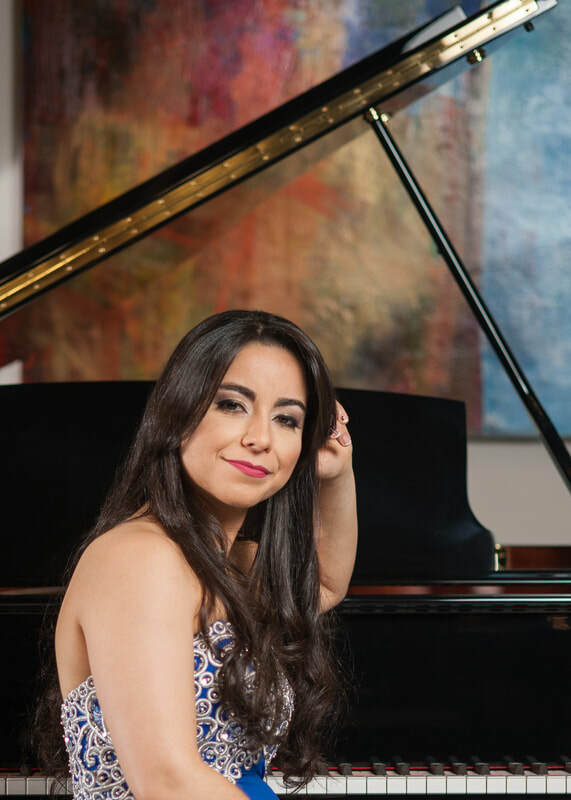 ​Under the guidance of the amazing Dr. John Solomons, Josilene recently received a Masters in Piano Performance from the University of Texas at Arlington (UTA) and is very happy to join the faculty at DSM.